Stephen Maguire will set the bar as high as possible in his second spell with scottishathletics. Our new Director of Performance and Coaching has started work over the past fortnight following his return to Scotland after working in a similar role between 2012 and 2014. 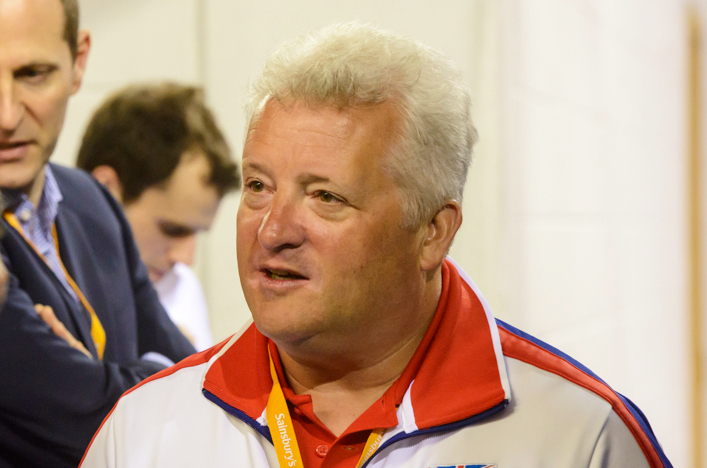 Now Maguire, who left after the Glasgow 2014 Commonwealth Games to join UK Athletics and made a huge impact on the British relay programme at the Rio Olympics and London 2017, believes Scottish athletes can realistically aspire to be ‘world class’ – if they have the right attitude, support and coaching. Stephen’s role is far wider than simply our elite Scots, however, and that’s why much of his first fortnight has involved attending a board meeting, travelling to visit clubs and talking directly to coaches about his vision as well as over-seeing the next steps in our comprehensive on-going coach education programme. 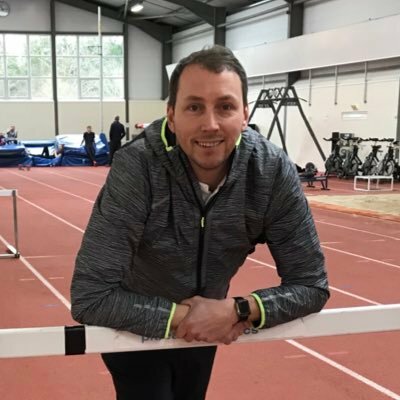 In another new appointment, Francis Smith joins the scottishathletics Development team as we look to give all clubs the best possible guidance for growth – and whatever level fits the club in question. ‘My job now with scottishathletics is to help, to motivate, lead and drive people across the next line from having potential to being a winner,’ said Stephen. ‘Let’s actually aim to be good what we do. Don’t aim to be mediocre or average. Don’t spread ourselves so thinly that we are just okay. 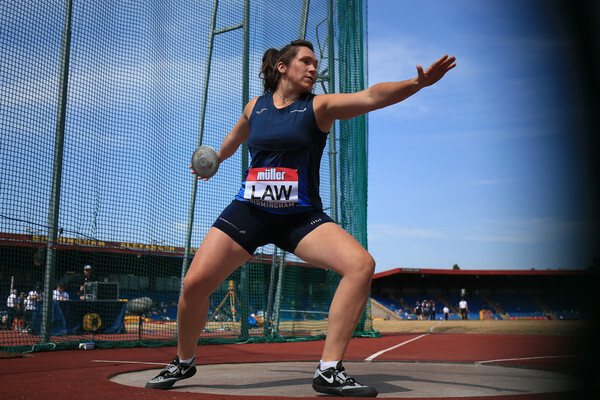 ‘I want to engage with the full athletics community in Scotland and I will always be open and available for conversations. If we all work together then we can definitely look to continue some of the very good work which has been happening in recent years – as we’ve seen by representation on GB and NI team selections for big events. 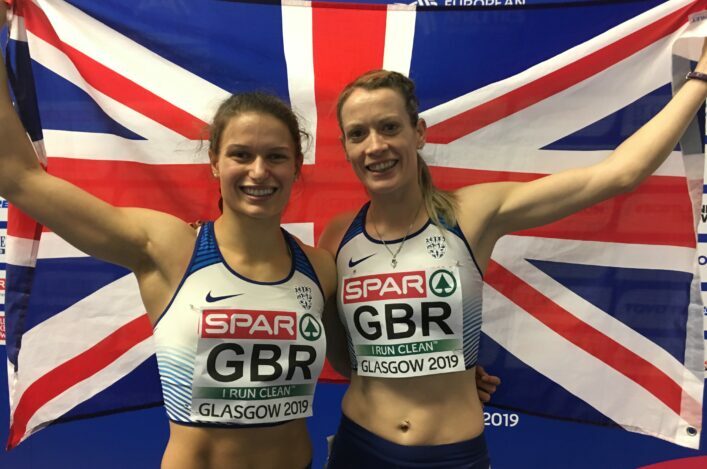 Scotland’s elite will have their own specific targets with the European Indoors at Glasgow 2019, the Worlds in Doha next autumn and then the 2020 Olympics in Japan starting to loom up on the horizon. ‘The biggest target now is Tokyo, the Olympic games,’ said Maguire. ‘That is for them all. You could win a World Championships medal in Doha but if you don’t get a medal in Tokyo they will see it as a failure. People need to figure out where that [the European indoors in Glasgow] fits into their preparation but I would be very surprised, being Scottish athletes, if they didn’t want to compete in it. 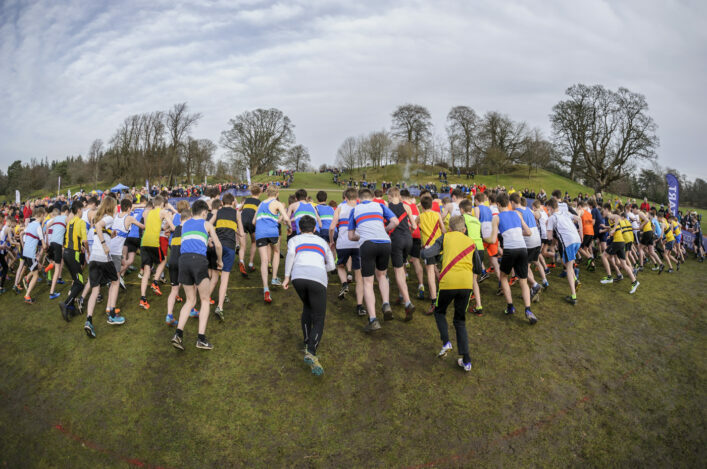 ‘We are lucky we have the talent bank in Scottish athletics that we have now and that is testament to the world done by clubs, athletes and coaches not just in the last four years, but eight years and 12 years. It just doesn’t happen by accident. ‘Rather than turning up and getting the T-shirt now, it’s turning up and getting to the podium. Part of my job is instilling that belief that Scottish athletes can really take on the best in the world. ‘There are role models now, people can look up to athletes, coaches can look up to other coaches and they can actually see that it can be done, that Scottish athletes can be the best in the world,’ he added. *Francis Smith has joined our Development team as one of our National Club managers. 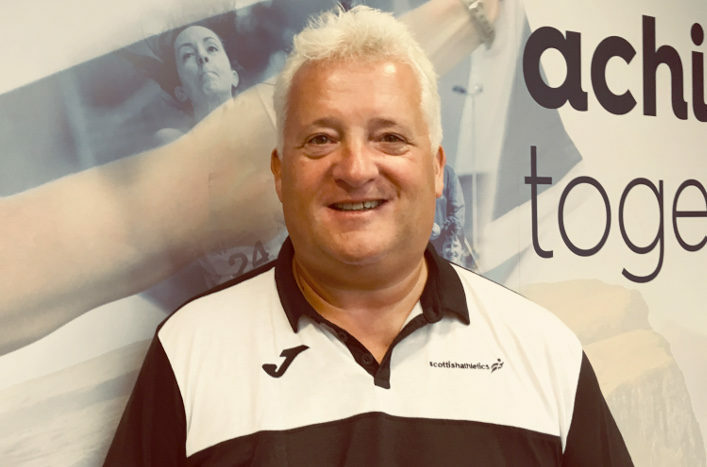 Colin Hutchison, Head of Development, said: ‘A well-known athlete, and multiple Scottish championship medallist, many in the sport will know Francis from competing over the years or through his current coaching role. More details on our Development structure will be out-lined in due course.